At Cindy Smith Dance Studio we are dedicated to providing professional dance instruction for ages 2 to adult and for all skill levels. We strive to provide a fun and encouraging learning environment through quality instruction and a varied class schedule. Whether you have been dancing for years, are just starting out, this is the place for you! We currently offer weekly classes in ballet, pointe, jazz, tap, modern, contemporary and hip-hop. We also offer many other dance services including, but not limited to, private lessons, dance birthday parties, dance workshops, and choreography services. Please contact us today with any questions. We look forward to dancing with you! At CSDS, we provide the perfect setting to mold and expand your childs interests beginning at an early age. We give your children the opportunity to learn dance technique correctly from the start, but at the same time have as much fun as possible. 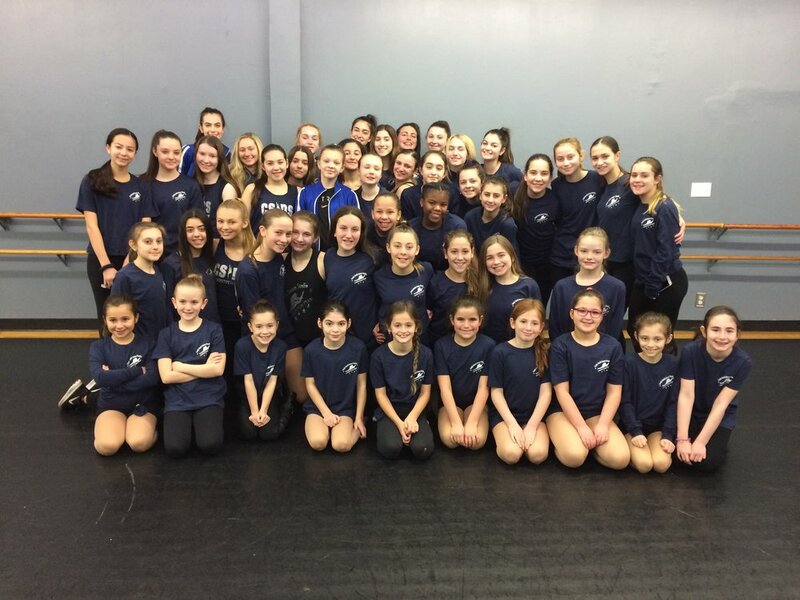 At CSDS proper technique and placement are taught in a fun & friendly atmosphere while applying lifelong principles: discipline, teamwork & respect. The CSDS competitive team consists of a group of dedicated dancers who show exceptional talent, commitment, discipline, and passion. These dancers are required to take multiple classes on a weekly basis for competitive routines. The CSDS faculty works with individuals they feel capture the intent of the choreography for group routines, and placement is at the sole discretion of the faculty.